Print may slowly be taking a backseat to the Internet, but it is pretty much alive and kicking. 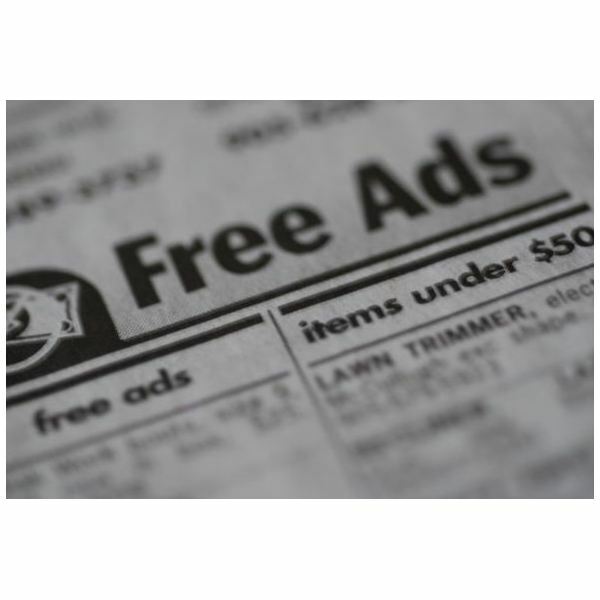 Advertising in print is still a very lucrative business, so it pays to know the standard sizes of print ads and their proper use especially if you are in the advertising industry or if you are just planning to get in as a designer or a marketer. Here are some of the most popular standard print ad sizes and suggestions on when to use them. The standard magazine size is 9×11 inches and the standard print ad sizes for it come in 1/8 page, 1/2 page, 2/3 page, full page and spread, which is 2 side-by-side pages. Since there are a lot to process when reading a magazine like images and text in different layouts and formats, it is best to use an ad that will catch the attention of readers, so using a full page or a spread in full color is the way to go in advertising in magazines, especially those with a more dynamic layout design. Bold and striking images will do well in full page and spread sizes. The 1/8 and 1/2 page sizes are fine to be used for campaigns that your demographic are already familiar with, hence the minimized exposure. It doesn't mean that you should not put effort in making them stand out. That can be placed next to another ad of its size and if that other ad is designed to hog all the attention, your ad could be left in the dust. Larger than a magazine at 13×21 inches and with more content to steal the eyes of the reader from advertisements, broadsheets needs more than just a blunt large sized ad. Strategic placing of ads is needed if you wish to go with smaller sizes like 1/4 page. These type of ads are more compact, so arrangement of information needs to be optimized without sacrificing visual appeal and the amount of information itself. For bigger ads like full page and double truck, which is the equivalent of the magazine type's spread, striking images should be used to keep the attention of the reader in the page. Paying for full color can also be an advantage since most of the content on broadsheets are black and white text. A full page ad is enough to present plenty of information about the item or event being advertised, so you should go with this size if you have a lot of information to share. The double truck size more or less requires the reader to view a very large area. If a full page ad is not enough to present your information and a powerful image to get your message across, two full side-by-side pages should do the trick. You just have to be careful not to use this size just to impress readers. Too few information on a double truck ad will make the reader feel like they wasted a flip of a page. You have to make the huge ad worthy of the reader's time if you are going to use this size. These standard sizes of print ads are the most commonly used so some people tend to ignore them because their mind already recognizes them as advertisements so they are more than likely to skip it entirely. This is why bigger sizes may not always be bolder.